I don't know about you but the recent trend for coloured shoelaces had completely passed me by; keep up Jeremy! A friend of mine, who is a shoe nut, sent me a text telling me about this current fashion phenomenon that was sweeping Milan. How could I have missed this revolution in Men’s fashion? A few days later, I was passing a new shoe shop in Motomb St called Corthay, a French bespoke shoemaker. In the window was a pair of black shoes with red shoelaces. Immediately I purchased the laces from the very charming and knowledgeable shop manager. It struck me that here was a way to freshen up a pair of sensible black shoes or add a touch of colour to a pair of broken down battered brown brogues for the cost of a pair of shoelaces. At the time of the Golden Jubilee, we created a tweed to celebrate the occasion, so it seemed natural to follow it up for the Diamond Jubilee. 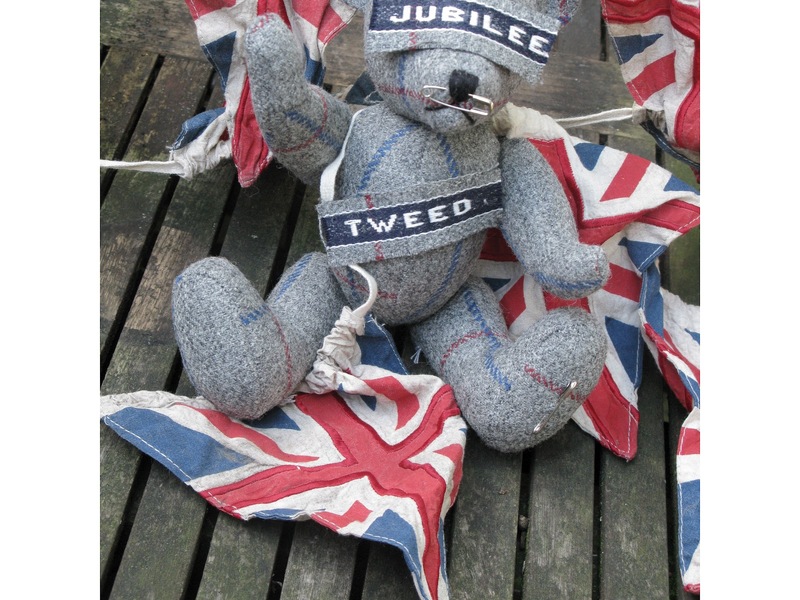 Inspired by the ribbons of the medals that the Queen will be handing out, the tweed has a silver grey background with a red and royal blue over check. From this cloth, which has been woven exclusively for us in Scotland, we have made jackets, waistcoats and trousers. We have also used the tweed to make into bags, flat caps and a picnic rug. Sometime ago, I found in the market, a silk pocket square which was made in 1937 to mark the occasion of the coronation of GeorgeVI, which we have re-created. On the big day I shall be waving my pocket square and wearing my Diamond Jubilee Tweed jacket no matter how hot it is. It has just struck me that the last two blogs I posted were; Mr Sandman and Mr Ackett, so to make a trilogy of blogs, I couldn't resist adding Mr Simple. Last December I was in Melbourne and stumbled across a shop called Mr Simple that sold casual Men's clothes. I really wasn't that interested in buying anything but I desperately wanted their carrier bag so I purchased a pair of stubbies, that's shorts to you and me and left the shop delighted with my Mr Simple bag. 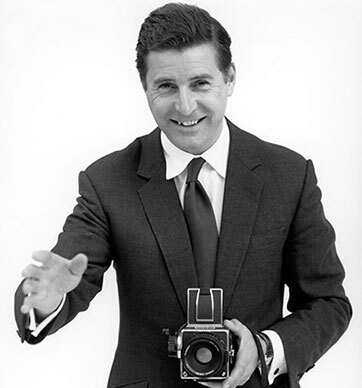 I recently read somewhere a quote by Cary Grant that the key to dressing was simplicity, though perhaps not as simple as my photograph depicts.